Creating an engaged community takes much more than an interesting idea. With CometChat’s ready-to-use integration platform, it only takes seconds to add chat to your WordPress website and help achieve increased user engagement and retention. Your users are logged into CometChat, the moment they login to your website. 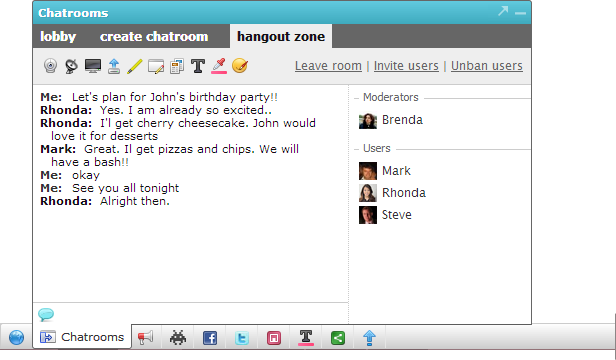 Automatic friends list are created for your users with the CometChat bar. All online users are displayed when there is no friends system on your website. Users can stylize and/or create their own online avatar which is displayed in the Who's online list. Other users who want to view the avatar can view it by clicking on it. 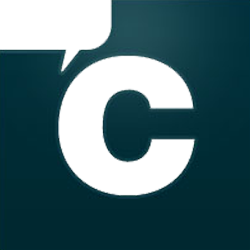 CometChat requires no programming or technical knowledge for installation, maintenance or upgradation. With simple steps and guiding video tutorials, CometChat is as easy as a child’s play. CometChat does not require any special hosting or servers. There is no need to upload any files. Packed with features, CometChat is not just your regular chat application. It contains all possible interactive real time features such as video chat, screen sharing, translation and so much more. If you can run Joomla on your server, you can run CometChat. CometChat floats quietly on each and every page of your Joomla site. Your users can initiate a chat - and a lot more from anywhere. Anytime! CometChat offers ready front-end language packs in English, Arabic, French, Chinese, German, Italian, Japanese, Portuguese and Spanish. You can also translate CometChat into your language within minutes directly from CometChat Administration Panel. CometChat works on all modern browsers including Internet Explorer 7+, Firefox 1.5+, Safari, Opera 9+ and Chrome. 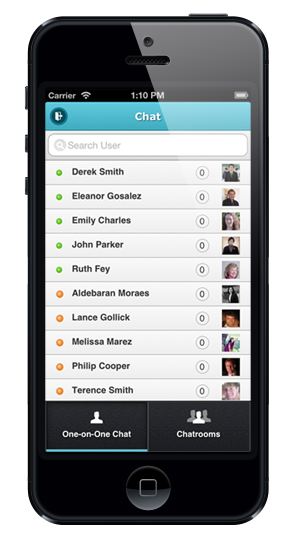 CometChat mobile webapp is supported by iPhone, iPad, Android and BlackBerry. CometChat desktop messenger runs on Windows and Mac.